We offer comprehensive range of Audit Services to support wide range of Industries. 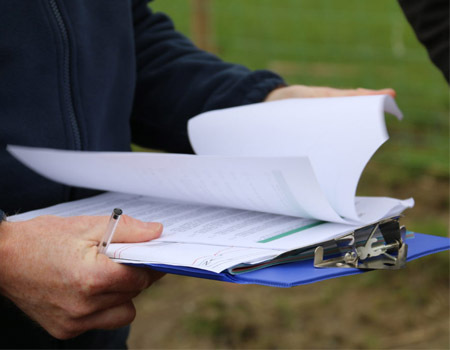 We have a team of highly experienced auditors with us to help you! When it comes to quality, we goes extra mile to make you happy! TUVsw, brand that trusted by millions of businesses all over the world! 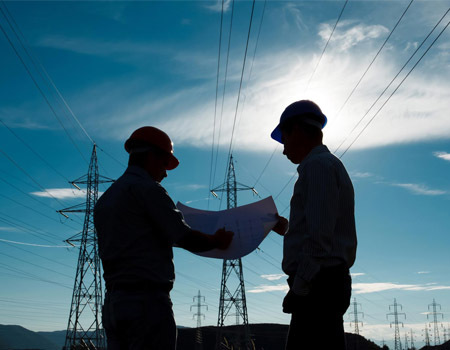 A supplier audit extends the reliability on the services of a supplier. This audit guarantees a supplier commitment in relevance to organizational policies and procedures. Verily, a supplier audit documents the supplier- organization relationship so that supplier activities are compliant. With over years of experience across a wide range of industries and organisations, we’ve gained the experience and expertise to help you with third party compliance auditing needs, across every aspect of your business: processes, organisational structure, systems and services. 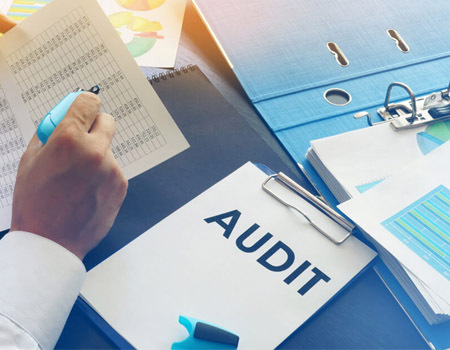 Audit that specifically deals with environmental issues through the identification of an organization’s vulnerabilities and potential regulatory violations. The Environmental and Safety Compliance Audit is a means through which areas of potential non-compliance are identified and recommendations for their resolutions are made. 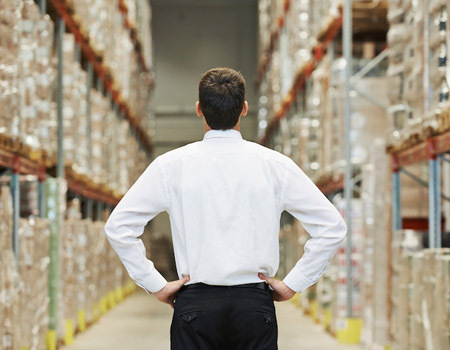 2nd party audits are beneficial by enhancing the strength of a business or organization’s supply chain. 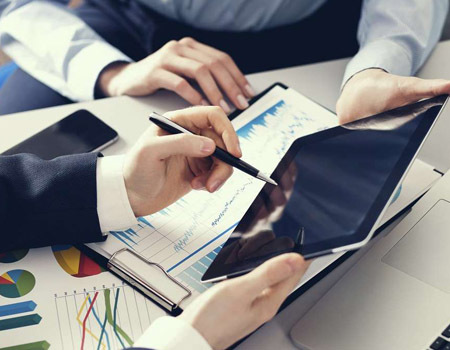 During the process, an organization or business audits their suppliers or their own facilities to their property requirement. The goal of the process is to correct problems before they affect the customer or end user. Allows a company to identify any non conformities and implement corrective actions before the registrar’s certification audit. 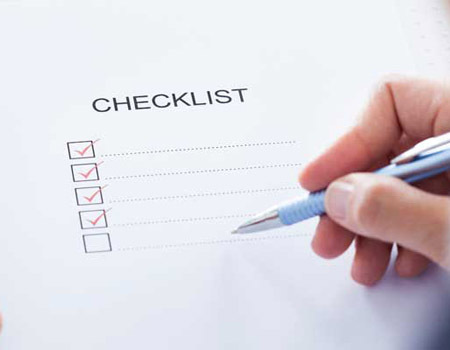 The pre-assessment audit is necessary for a company to undergo before the full certification audit. After completion, it ensures a company is ready to proceed with the full certification audit. It can equally be described as a dress rehearsal for the real thing. Internal auditing leads to an increase in the confidence/reliability between departments, employees, management and customers is enhanced. Companies and businesses are granted the opportunity to implement and improve on their processes. The process creates documented proof of any flaws or errors at any stage are made transparent.